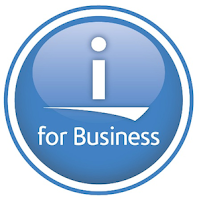 Today was the official announcement date for IBM i Technical Refresh 7, or TR7. And the following is not from IBM. It is an article by Jon Paris and Susan Gartner, two names most RPG programmers will recognize.